In Malta, litter on beaches is a big problem, and the more activities allowed, the more litter there is. Times of Malta 12 March 2016: Banning all non-gas operated barbecues was still not enough to keep beaches clean, environmental NGOs said yesterday, calling for more enforcement and better waste-management solutions. 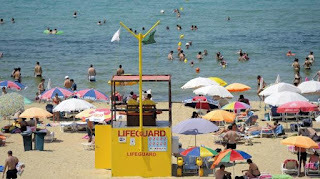 The organisations were reacting to the decision to allow only gas barbecues to be used at Golden Bay after this newspaper reported that all other types would soon be banned from Mellieħa bay, as the council steps up efforts to keep its beaches clean. 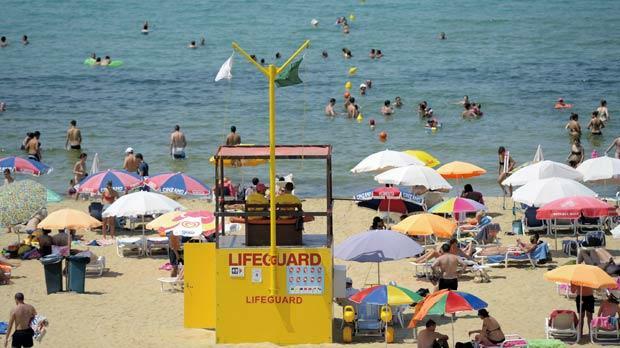 Mayor John Buttigieg told this newspaper that during discussions on whether to revoke the barbecue ban at Għadira, the council identified threats to the quality of the beaches due to barbecues. So it decided to propose banning barbecues which do not run on gas at Golden Bay, where all...read on.